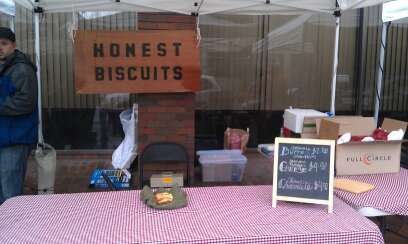 It was one year ago - the Sunday after Thanksgiving - that Honest Biscuits started selling biscuits at the Broadway Farmers Market. 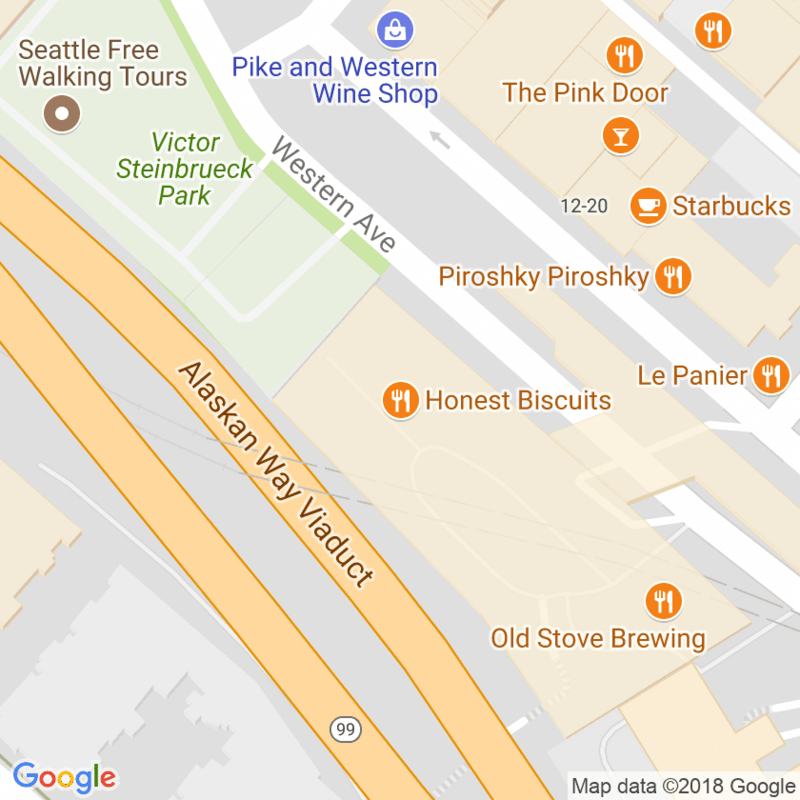 The booths at Broadway and West Seattle look much different now, and we typically offer seven varieties instead of three. 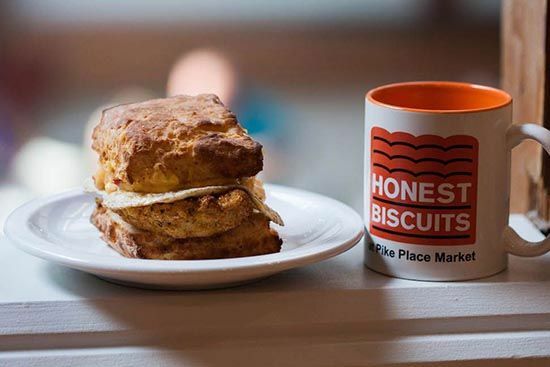 On the other hand, each biscuit is still handmade with care and with the best ingredients we can find in the Seattle area. We are grateful for each biscuit that is sold. Of course, some of our friends have gone above and beyond, supporting and helping in many ways. Some were just customers who liked our biscuits, who have gone out of their way to get the word out (and have become friends in the process). Some of you showed us the true meaning of friendship as you gave us your ideas, feedback, criticisms, energy, time, and talent. 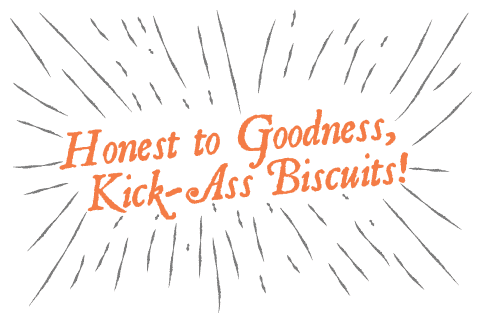 We promise to keep trying to make the best biscuits possible and grow in a way that will make you proud. Thank you Seattle. We love you!